Aanchal works with Parag as a Communication Manager. 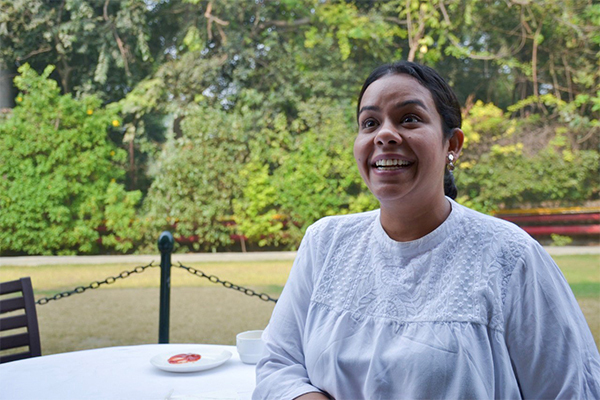 A Master’s in Development Communication from Delhi University, she has previously worked with Digital Empowerment Foundation as a Senior Communication officer developing communication material and providing digital literacy training to tribal and marginalized communities that have never been exposed to digital tools and technology. 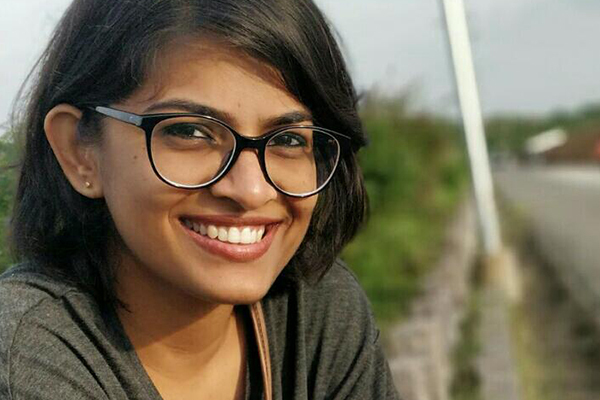 Aanchal has travelled across rural India in the last couple of years to understand diverse people, culture and languages and the grassroots interactions motivates her to contribute towards positive social change. Apart from everyday duties and responsibilities, Aanchal loves traveling and aspires to build her own tree house one day. Ajaa leads the LEC Hindi course at Parag and also plans and conducts library development and capacity building trainings for Parag’s partners. She has a decade of experience in the education sector across different regions, with extensive work in the field for girls’ education and community engagement with elementary education. She enjoys working to develop capacities of professionals working with children and making these interactions much more meaningful. She also enjoys walking, thinking and writing her journal, and, reading non-fiction, Hindi poetry and contemporary fiction. She considers travel an integral part of her reading too. Amrita has led development and implementation of two five year strategic plans for Education. She has represented the Trusts on National Mission on Libraries, has been on committees appointed by Ministry of Human Resource Development and National Council for Education Research and Training to review national programmes. 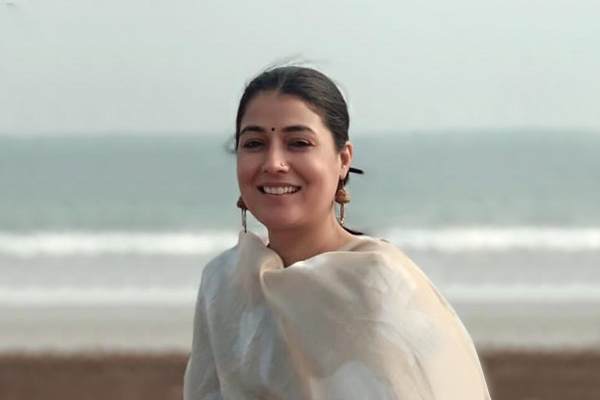 Amrita was a teacher in a primary school, volunteered as a teacher educator in tribal schools and researched impact of displacement on children at Clark University, United States. Amrita has done her MPhil in Education from Delhi University. Early literacy, children’s literacy and social justice are her areas of special interest. Gajendra leads the Libraries work. 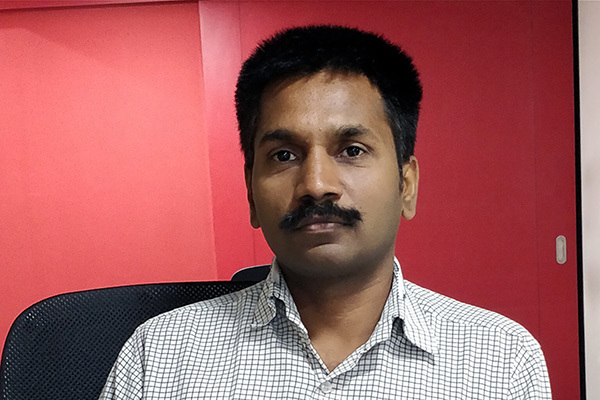 With 12 years of experience, he has earlier worked with Digantar and Room to Read in the areas of teacher training and writing textbooks and workbooks for governments of Rajasthan and Chhattisgarh. He has done his MA (Curriculum, Pedagogy and Assessment) from the Institute of Education, University of London and is an International Ford Foundation Fellow. Recently completed the Library Educators Course and is trying to put the learnings from the course into making vibrant libraries. He is a voracious reader, likes to read stories to children and enjoys watching movies. Nitu coordinates the Library Educator’s Certificate course. 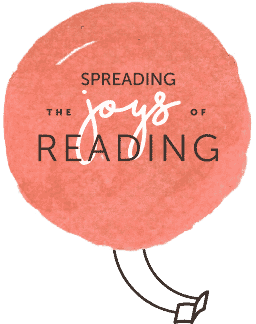 She has worked in different geographies within India and prior to joining Parag, she worked with the Literacy and Library program of Room to Read. She began her career as a teacher educator with Humana People to People India. Her areas of interest are early literacy, reading and teacher’s education. She has a Master Degree in Education (M.Ed.) and Master of Art (MA) in English literature. She enjoys reading fiction, biographical narratives, and women’s writings. She likes traveling and observing local culture and history. She turns household waste into toys for children. Parul leads Kitablet, the digital library initiative. 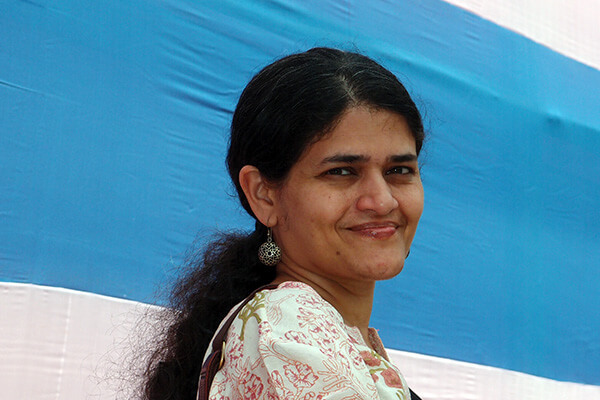 She studied Computer Science at Delhi Institute of Technology and Management at IIM Bangalore. She worked in technology companies in engineering and management roles, but gradually found her way to use her qualifications in her area of passion – world of learning and education. She lives in Bangalore. Her interest in curation extends beyond Kitablet and in her free time she enjoys the company of handpicked movies, songs, plays and books. Parag has helped her get back to reading and a book now often finds its way to her hand every day. 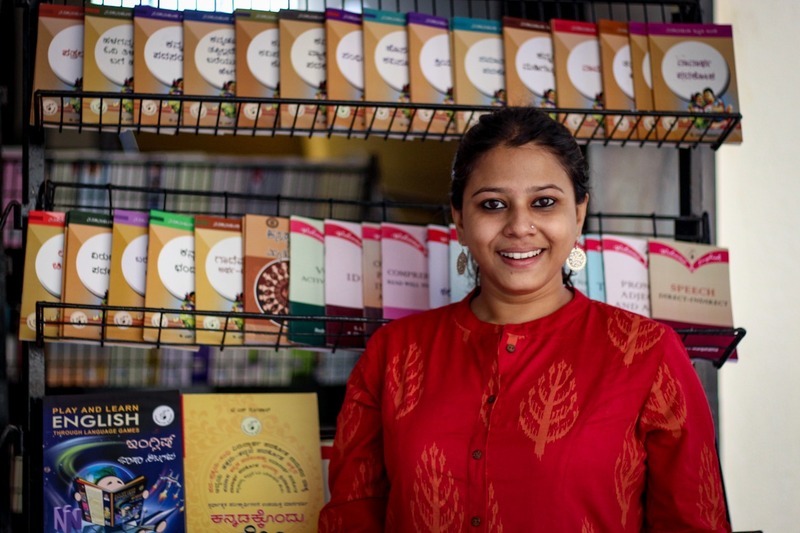 Parvathy works with Kitablet, Parag’s e library. 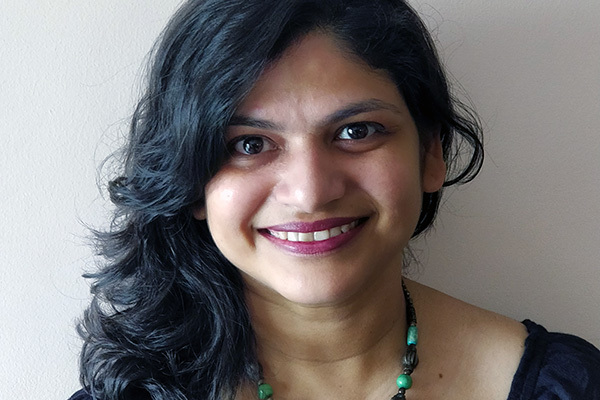 A Master’s in Education from TISS, she has previously worked with National Association for the Blind (Karnataka) as a Project Consultant developing online courses. She has worked with International Institute of Information Technology- Bangalore and Indian Institute of Technology- Kanpur in evaluation of an ICT (Education) project. She has also been associated with the Government of Andhra Pradesh as a Consultant to the Department of Higher Education. She enjoys working with children and has great interest in child rights and school education and aspires to bring the joy of learning to the lives of more children. You can find her browsing the internet or thinking when she is not reading a book or watching a movie. 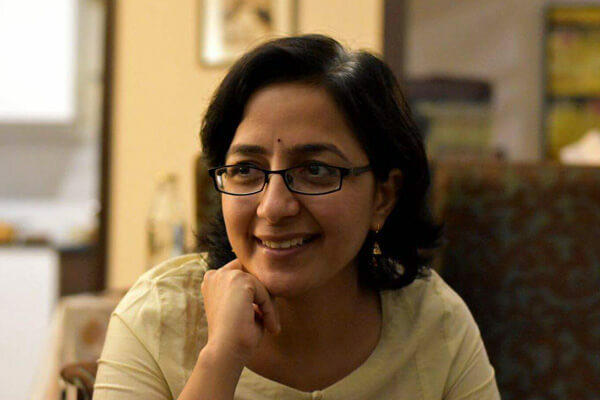 Priyanka leads Parag’s book development, and is an integral educator, children’s author and storyteller. She has worked in the field of education for the last 15 years. Earlier, she worked with Mirambika Free Progress School, New Delhi and The Heritage School, Gurgaon as an educator, worked in publishing with Suryastra, and has conducted storytelling sessions across India in collaboration with UNESCO, Times Foundation, Salaam Baalak Trust, Jaipur Literary Festival Outreach, Pratham, The LAMO Trust and the Indira Gandhi National Centre for Arts. She is passionate about education and endeavors to inspire children in an imaginative and engaging environment. Proma is committed to working for education since the onset of her work-life. Books, reading and the library is where she finds heart. She works for the Big Little Book Award and Library Programme in South Orissa. She has studied Education for her Bachelors from Calcutta University and Education (Elementary) for Masters from Tata Institute of Social Sciences. In the past, Proma has worked for teacher education, curriculum development and reading programmes both in rural and urban India. She has also worked as a researcher for research programmes of the MHRD, Unicef, ITC and other research organizations. 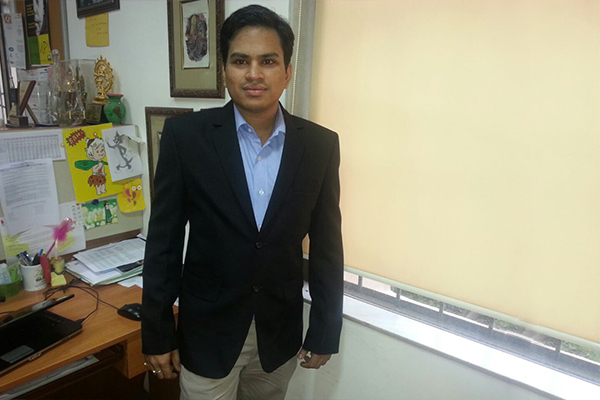 Suraj leads Parag’s Accounts and Grant Management. He has worked in the field of Finance and accounts for the last 15 years. Earlier, He worked with Save the Children India for 8 years and prior to this he has worked with Pratham for 4 years. He has a good hold over the functioning of non-profit organizations. He did bachelors of Commerce from Mumbai University and Masters in Business Administration (Executive) from Indian Management Institute. He has knowledge about seeking assignments in Accounts, Finance, Audit, Taxation, Budgeting, Financial Planning, Fund Management, Costing, Bank Reconciliation, Internal Control, Asset Management, Variance Analysis, MIS Reporting, Accounts Payable, Accounts Receivable. Swaha leads Parag. She loves reading and libraries and thus the lines between work and pleasure are often blurred. She enjoys meeting people, especially people with stories to tell and share. A World Bank scholar, Swaha has a Masters in International Education and Development from the University of Sussex. She was a development journalist for six years and travelled across India and wrote extensively on education policy, health and child rights. At home she tries out new books with her precocious preschooler. She misses writing for herself, and hopes to find time for it someday.